Disney On Ice celebrates 100 Years of Disney Magic! 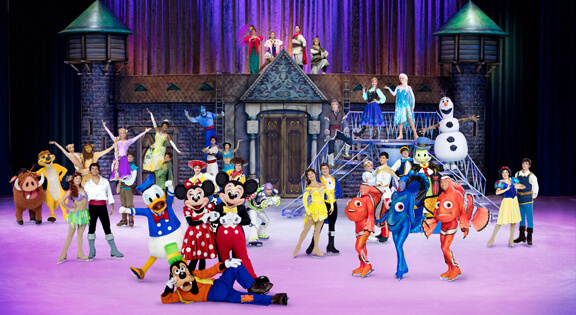 Celebrate the legacy of Disney with Disney On Ice these July holidays! The ice skating spectacular is celebrating 100 Years of Disney Magic across Australia with various dates in July for both Melbourne (5th to 10th July) and Sydney (18th-23rd July). Exciting moments from Disney Pixar’s Toy Story, Finding Nemo, Disney’s The Lion King, Beauty and the Beast, Aladdin and more will leave the whole family with memories that will last a lifetime. Arrive at the show on time to help everyone’s favourite Zootopia pals, Judy Hopps and Nick Wilde investigate an off-ice caper to ensure Disney On Ice celebrates 100 Years of Magic starts without a hitch. 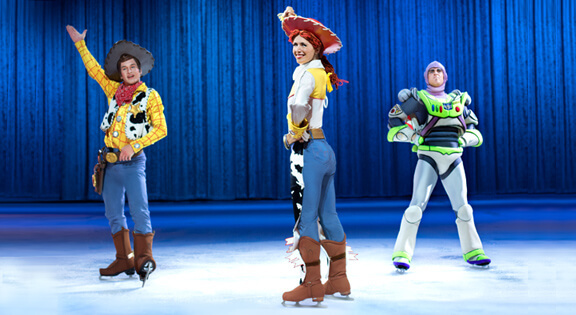 For more information and for ticket sales, head to the Disney on Ice Website.